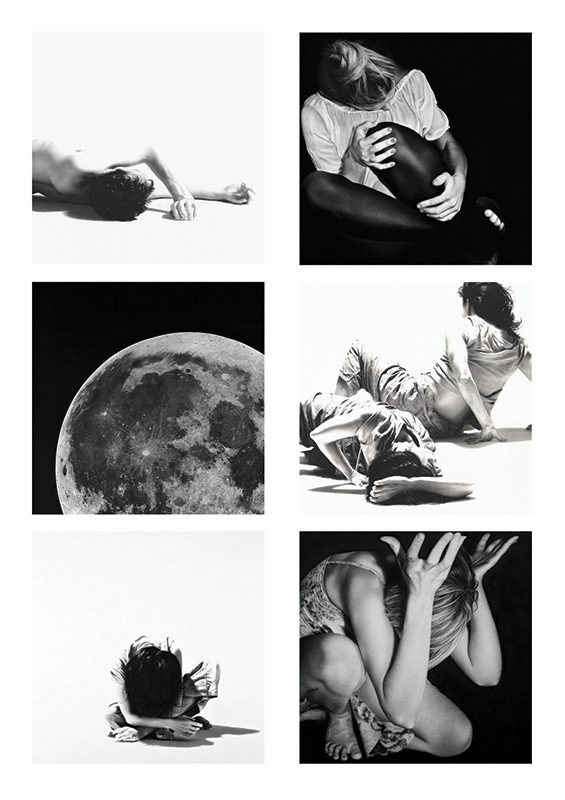 For the first time, Limited Edition Prints of a selection of Kim’s charcoal drawings are available to purchase here. The six prints are produced at the highest quality by Image Science, leaders in Australian fine art archival printing. Each print is personally signed, titled and numbered, and posted free of charge within Australia. International shipping is available at a small additional cost. These prints are strictly limited editions. When a print is sold out it is no longer available and will not be reproduced. Click on the image below or type www.kimbuck.bigcartel.com into your browser to purchase a print for your collection today.